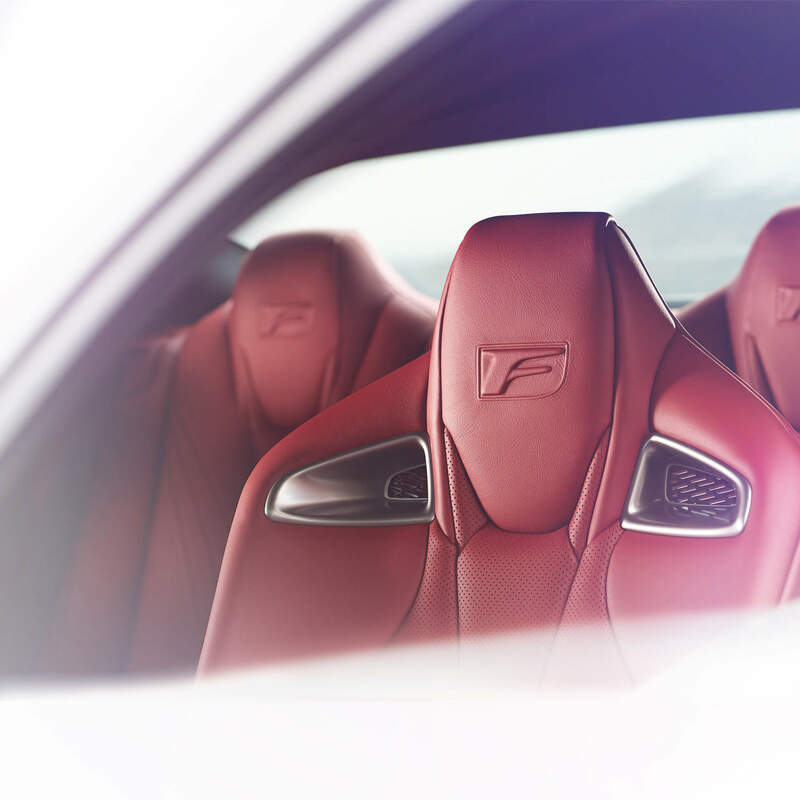 Across the Lexus range, every single detail is crafted to the highest standards. All aspects come together to create a refined, effortless experience for drivers and passengers alike. Our breathtaking leatherwork is created by the finest artisans. Before they’re permitted to begin on upholstery that will appear in Lexus vehicles, all trainees must master our ten-step instruction programme at the stitching dojo. The term ‘dojo’ is often applied to a training hall for martial arts. At Lexus, it’s our special facility for discovering and rigorously fine-tuning talent. It's all in the name of ensuring every model is of the utmost quality. Next time you slip into one of our cars, take a moment to admire the beautifully stitched seams that adorn the interior. Their simplicity and elegance betray nothing of how difficult they are to create. The stitching must be executed precisely – every time. The effect is palpable as handcrafted lines contrast beautifully with the cutting-edge technology of the car’s gauges and dash instruments. The exterior of each and every Lexus vehicle is finished to perfection. We’ve rigorously honed our painting and sanding techniques to create breathtakingly smooth surfaces that gleam with rich, luminescent colour. The effects of our efforts are immediately palpable – you’ll witness a level of quality that truly stirs the senses. Our paint is complex, and full of character. We use a multi-layered process that entirely transforms the way the vehicle looks, and how it responds to the sun’s rays. Five coats are applied, and the paint is baked four times. Continuing to innovate, Lexus introduces Structural Blue for the LC 500 Sports Coupe. This remarkable new shade and innovative finish is the culmination of nearly 15 years of research and development work and close collaboration between scientists, engineers, designers and paint experts. Inspired by the iridescent wings of the blue morpho butterfly, layered nanostructures in Structural Blue were created to allow enhanced reflection of nearly 100% of visible light (most paint reflects around 50%), producing a colour more vibrant and dynamic than any other blue in the world. A perfect surface has effortless appeal, but is painstaking to create. After each coat of foundation paintwork, the car’s exterior is wet sanded by hand. 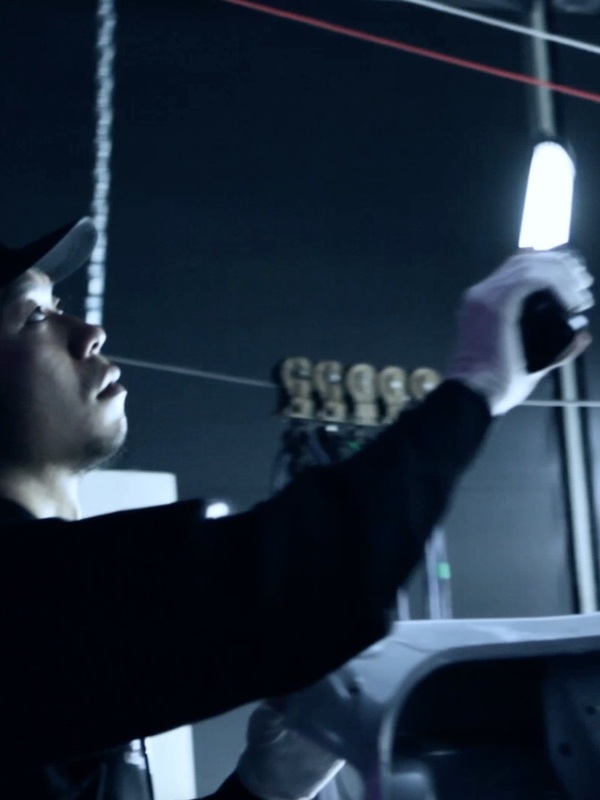 The finish is then checked by the keen eyes of Takumi craftsmen, as well as with digital scanners. No blemishes are missed. Flawless smoothness is the only option to meet our exacting standards. Machines can scan for imperfections, but true quality should be overseen by human eyes, and ensured by human touch. 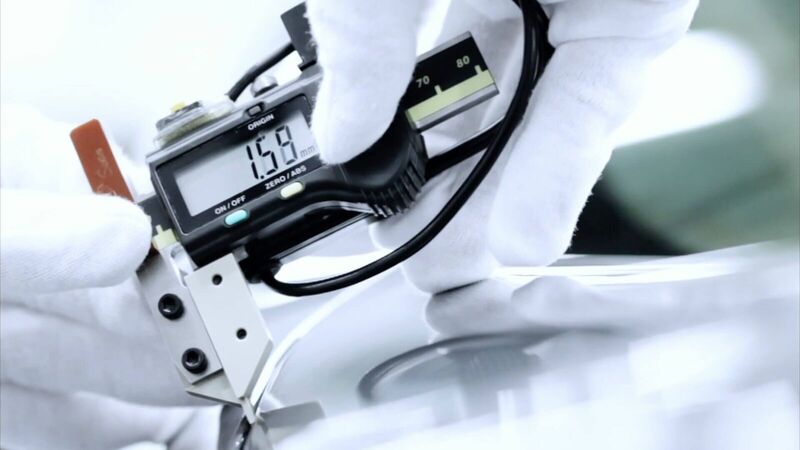 Across the Lexus range, our cars are polished and checked by hand. The unrivalled Takumi lead the way. Over the years, they've honed the power of their touch - an uncanny ability to 'read' a surface with their fingers, ensuring a flawless finish. The Takumi make certain every aspect of every car is finished to perfection. You’ll often see them donning white gloves and feeling for the smallest faults, all less than one millimetre in size. They miss nothing, thanks to their heightened senses and matchless focus, born from years of training and craft. Our engine tests are not merely automated. As well as using the latest technology to guarantee the highest standards, everything that lies under the bonnet is surveyed by a craftsman’s eye, too. Human hands live in harmony with cutting-edge systems such as CAT scanning, borrowed from medical science. Unlike traditional scanners, these see right inside each engine, guaranteeing every single one meets Lexus's exacting quality requirements. Takumi also use tools like the traditional stethoscope to ensure precision and quality are maintained at all times.